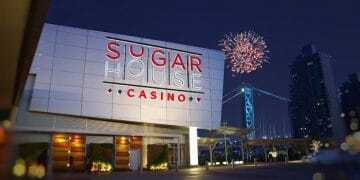 The Pennsylvania Gaming Control Board on Wednesday voted unanimously to pass its temporary regulations for sports betting in PA at a meeting at the Strawberry Square Complex in Harrisburg. 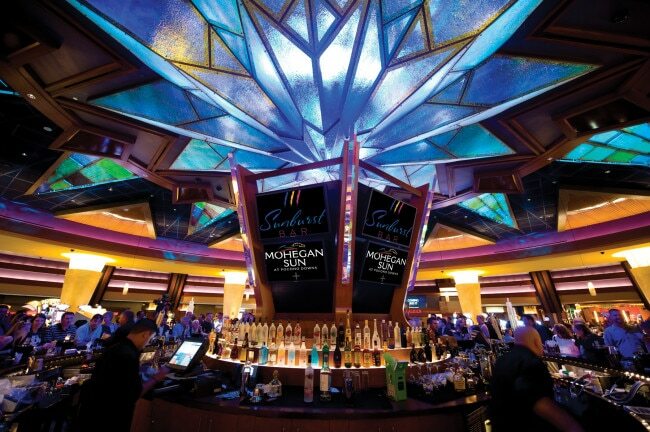 The board also granted three interactive gaming licenses – which do not include sports betting – and approved the “change of control” request for the Presque Isle Casino from Eldorado Resorts to the Churchill Downs corporation. What does all of this mean? The Keystone State regulators are setting the table for to-be operators to begin offering legal sports betting. As of yet the state has not received a single application for a sports betting certificate, but signs including Churchill Downs’ interest in operating in the state indicate that some may be moving in that direction. 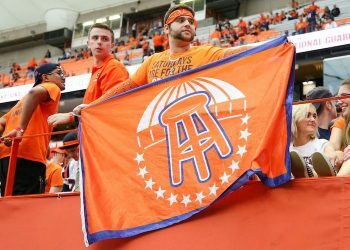 “I don’t know if there is a specific reason no petitions have been submitted as of yet,” Director of Communications for the Pennsylvania Gaming Control Board Doug Harbach told Sports Handle, “but it’s our understanding that there is interest from some of the casinos and they have publicly” stated their plan to bring legal sports betting to Pennsylvania. Pennsylvania Law Requires a $10M Application Fee for Sports Betting Licenses and a 34 Percent State Tax. Pennsylvania has found itself in a bit of a bind since it legalized sports betting last fall. Lawmakers included high taxes on gross gaming revenue – 34 percent state and 2 percent local – as well as a $10 million application fee for casinos offering sports betting. Operators, casino owners and even the NFL have expressed outrage at the potential cost of doing in business in that environment. By comparison, the New Jersey law calls for a $100,000 licensure fee. At Wednesday’s meeting, the regulations that were approved deal with what types of sports betting the will be allowed and what will be prohibited, rules regarding the testing of systems that would be used for sports wagering, and reports that licensees would be required to submit to the board. The regulations also cover integrity monitoring, organizational requirements, some consumer protection measures, as well as compulsive and problem gambling issues. 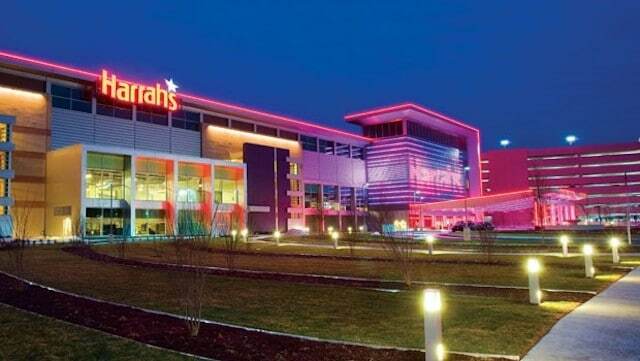 In addition on Wednesday, the board unanimously voted to grant three operators – Chester Downs, Greenwood Gaming and Entertainment and Mount Airy Casino – their interactive gaming certificates. Sports betting is not included under the interactive gaming certificates, which are for poker, slots and table games. To clarify, the state has 39 interactive gaming certificates currently available – 13 (one for each existing casino) each for poker, slots and table games. Separate from that, casinos must apply for a specific sports betting interactive certificate. When Internet Sports Betting Is Up and Running, Bettors in Pennsylvania Will Be Able to Place Bets From at PA Casinos From Anywhere Within the State’s Borders. Translation? When internet sports betting up and running in Pennsylvania, if you’re sitting at home in Sewickley and want to place a bet on Penn State right now, you could log onto a Pennsylvania sports betting website, register, put money in your account and place a bet. That said, it will be at least a few months until internet sports betting is even a possibility in Pennsylvania. 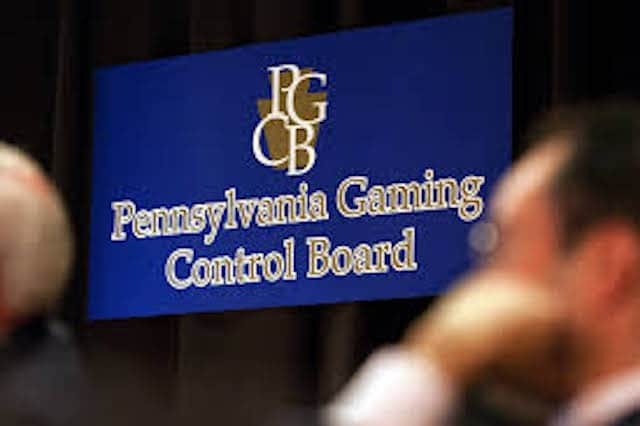 Harbach said that as of Wednesday, no applications – in which the applicant would have to explain how deposits would be taken – for internet sports betting had been made, so the earliest the matter would be discussed is at the October Gaming Control Board Meeting. As Pennsylvania continues to sort out how to handle sports betting, neighboring New Jersey is providing good reason to move forward faster rather than slower. The state released its July revenue numbers on Tuesday and the Garden State took in $3.8 million in gross revenue on a total handle of $40.6 million during a month when baseball – not football – is king. The numbers translate into a roughly 9.35 percent hold, which includes futures bets, as the report does not filter out futures pending (NJ is using a cash, not accrual method of accounting). Of those numbers, the state collected $327,245 in revenue. That number would be much higher in Pennsylvania at a 34 percent tax rate. 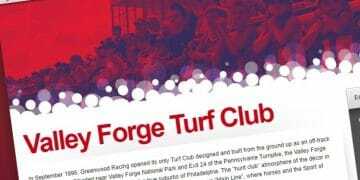 “I think the New Jersey numbers are showing that people want to participate in sports wagering and a lot of it was going on underground and that we feel that sports wagering is going to be very lucrative in Pennsylvania,” Harbach said.